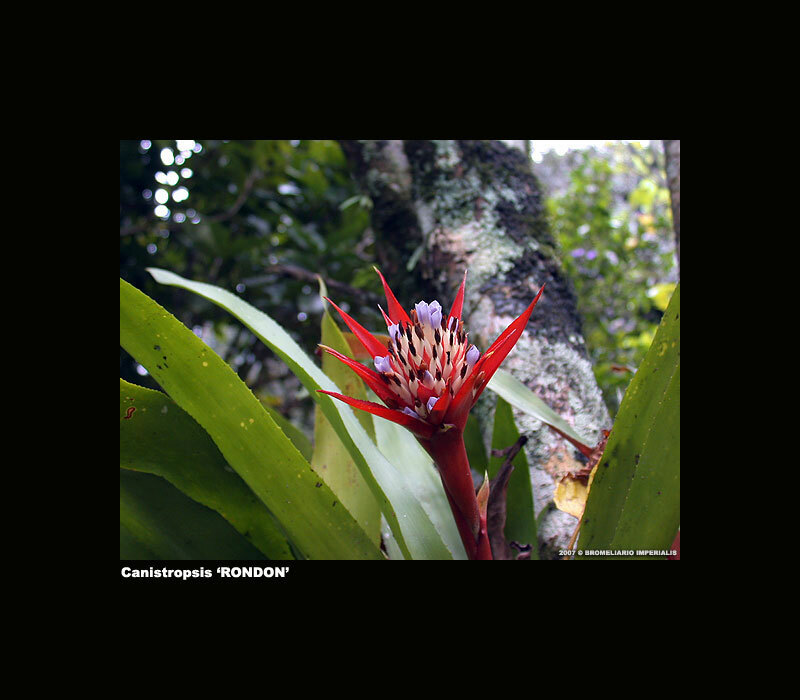 Remarks: Plant found in the grounds of Bromeliario Imperialis. No Brazilian taxonomist willing to treat it as a new species. Could even be bigeneric but decided to give it a cultivar name.